Thanks for sharing the text of the speech. 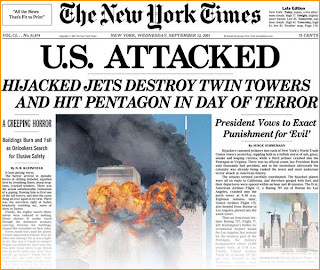 I am so very glad Bush was president that day. I think this speech said just the right things. Though our ultimate confidence is in God rather than men, He often accomplishes His purposes through men, and I am glad He placed this one in our leadership for such a time as that.